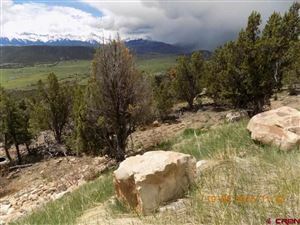 Pleasant Valley: Located to the west of Ridgway, this valley stretches from the Uncompaghre river to the Dallas Divide. 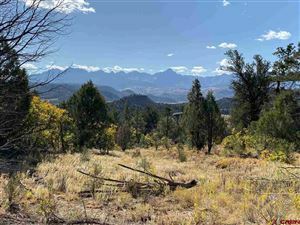 The views, proximity to Ridgway and Telluride and the rolling waters of Dallas Creek make this one of the most coveted residential areas in the county. 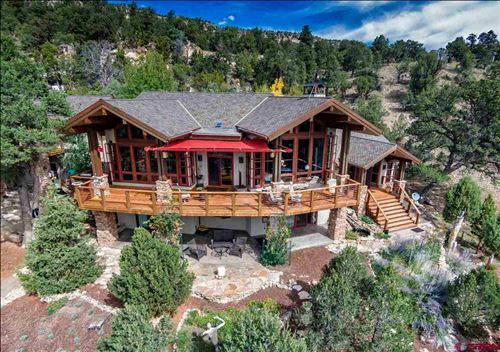 With large ranching operations stretching the length of the valley, the abundant wildlife, varying parcel sizes and high-end homes Pleasant Valley offers the utmost in Western Colorado living. See all Pleasant Valley Map Search.